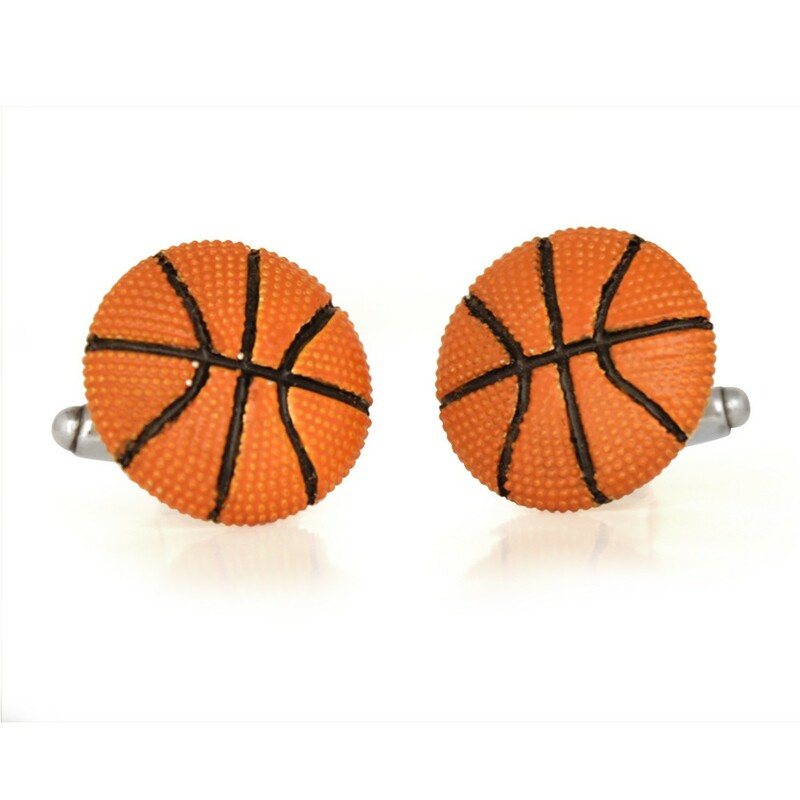 These cufflinks are a great way to show your love of sports at work or any formal event. 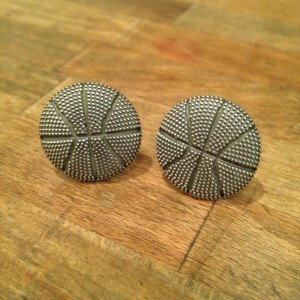 Available in oxidized sterling silver or orange. Because sports fans don't grow old, but they do grow up!